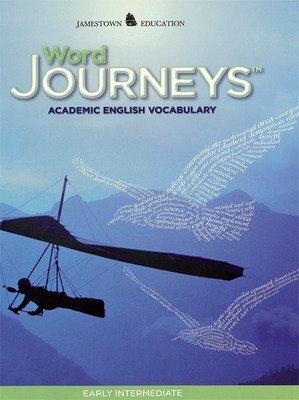 Word Journeys is designed to develop and reinforce students' academic English vocabulary. 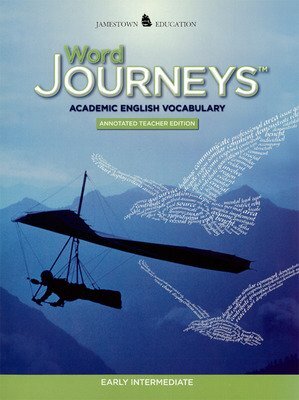 English language students learn and practice academic vocabulary using a skills-based approach to listening, speaking, reading, and writing. 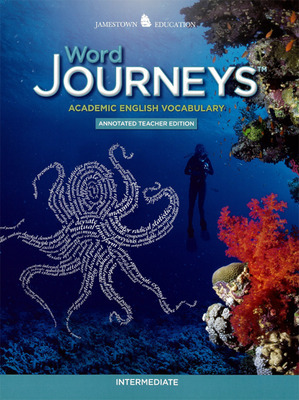 The vocabulary words are taken from Averil Coxhead's Academic Word List, which is a research-generated list of the most common academic words found in textbooks. Engaging pictures and illustrations represent each definition. 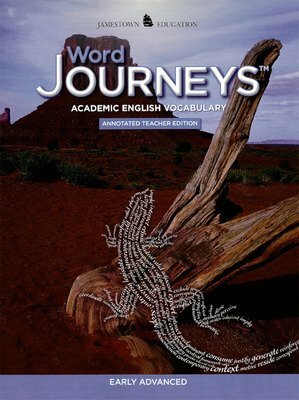 Controlled nonfiction reading selections place vocabulary in context. 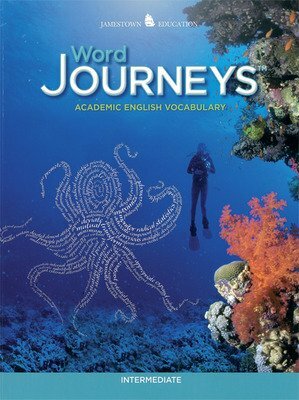 Word study activities address multiple meaning words, word forms, collocations, and morphology. Scaffolded writing activities help students develop and refine their ideas. Assessments track students' progress and mastery.